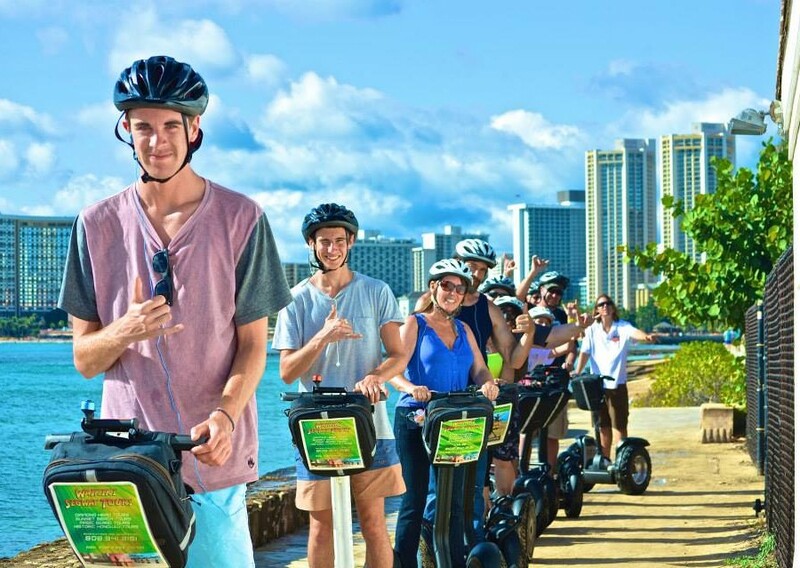 Our tours and glide rides are the newest “eco-friendly” adventure experience on the latest in personal transportation: THE SEGWAY! 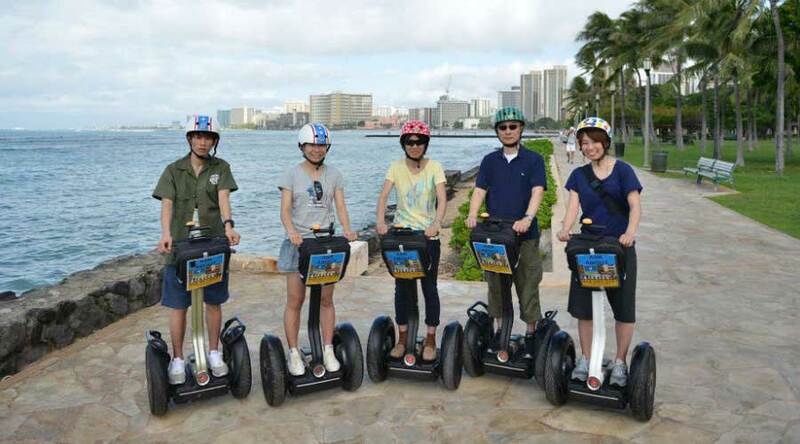 It’s easy and fun to learn to ride a Segway, training included. Visit our website or call for additional information and/or reservations.